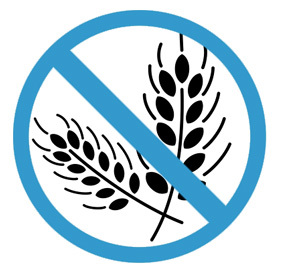 My son has seen his sister eating big (gluten) soft pretzels and has really wanted to try them. 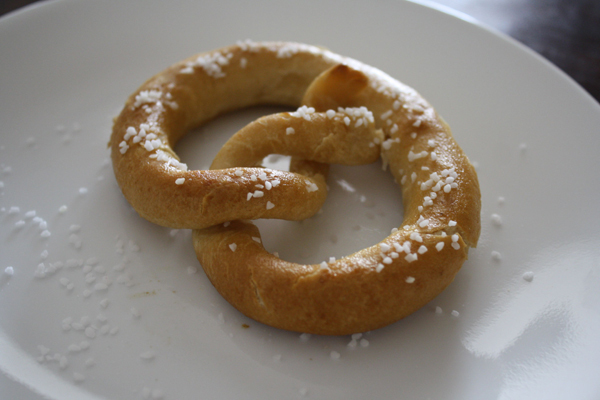 So, I found these Dutch Country Soft Pretzels at my local gluten free bakery, Gloriously Gluten Free. They come frozen and you bake them for a few minutes until they are warm. 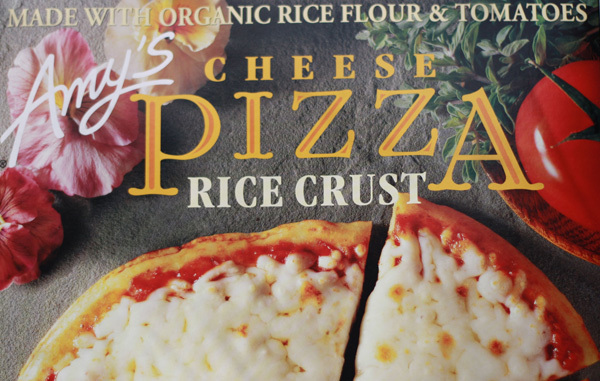 They were pretty good, but when compared to the gluten free version that my daughter was eating, there is a big difference. 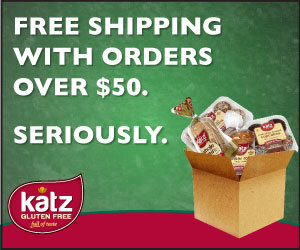 They are less soft and more crunch on the outside. 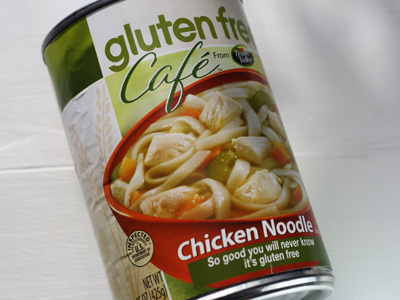 Gluten Free Cafe's Chicken Noodle Soup gets mixed reviews in our household. I found the broth to be delicious, which is due in part to the high amount of sodium, and I thought the noodles were great. My wife, on the other hand, thought it was just okay and won't have it again. If I were to make one change, it would be to make the chunks of chicken a little bit smaller. 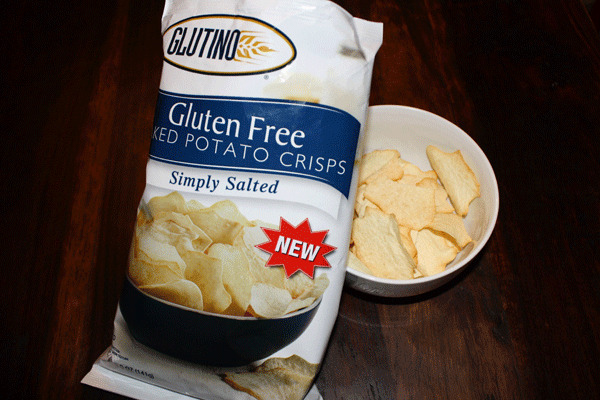 If you are looking for a lower fat, salty snack, I would highly recommend Glutino's Gluten Free Baked Potato Crisps. They taste a lot like Baked Lays, but definitely are less salty (in a good way). The M & S Grill is less expensive than McCormick & Schmick's Retaurants. They offer seafood, steaks, ribs, roast chicken, burgers, salads, appetizers and sandwiches.